WASHINGTON — For runners, the search for the perfect running shoe is like the quest for the Holy Grail. But new technology may just revolutionize the process. 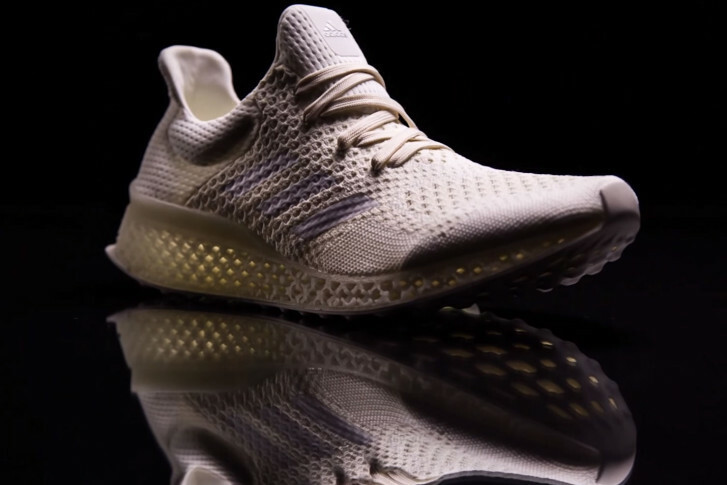 Adidas has introduced a concept shoe that uses a 3D printer to create a custom midsole — the crucial part of the shoe that fits the bottom of the arch and supports the foot. “Runners are just going to love this and eat it up!” says Dr. Lee Firestone, a podiatrist in D.C. and Chevy Chase, Maryland, who also happens to be a dedicated marathoner and running coach. He says the result is like taking a custom orthotic and building it right into the shoe. The idea is that someday you’ll go to the store to get your foot digitally measured; the data will be fed into the printer and out will come the perfect midsole for your foot. “This can be a whole new world,” says Firestone, noting all athletes have their fair share of foot injuries. He says it’s likely the technology can be easily adapted for other sports, from football to soccer. And eventually, this could be a boon for anyone dealing with foot problems. “Look at the midsole as the foundation of the shoe, and then you can build the housing around that,” says Firestone, predicting that eventually 3D-printed midsoles may become an option not just for athletic shoes, but dress shoes as well. He says those most likely to benefit are people with bunion deformities, or diabetics who need extra support in specific areas. But runners are clearly the initial target. “This is where we should be heading with running shoes,” says Firestone, adding this concept shoe could cut injuries and improve athletic performance. Adidas isn’t saying when it plans to move forward with the Futurecraft 3D shoe, only that further announcements will be coming in early 2016.